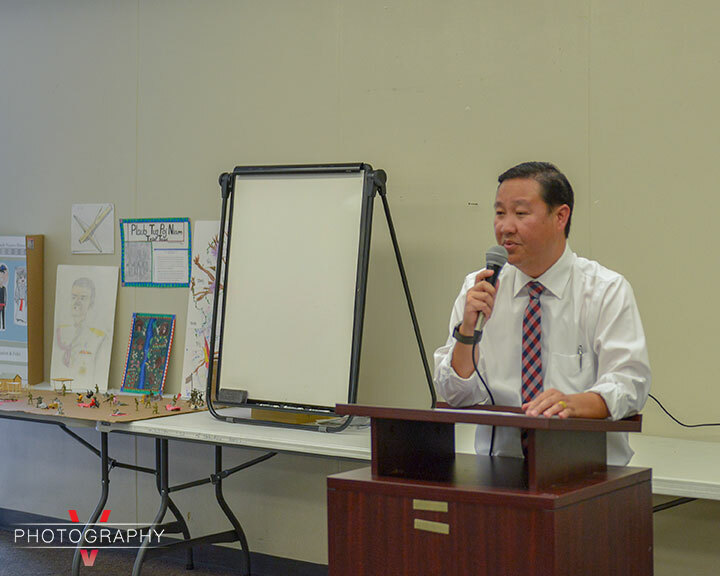 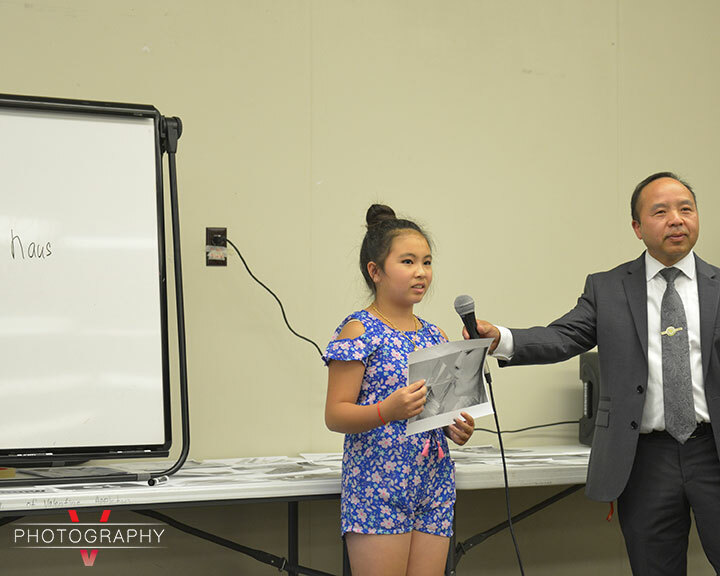 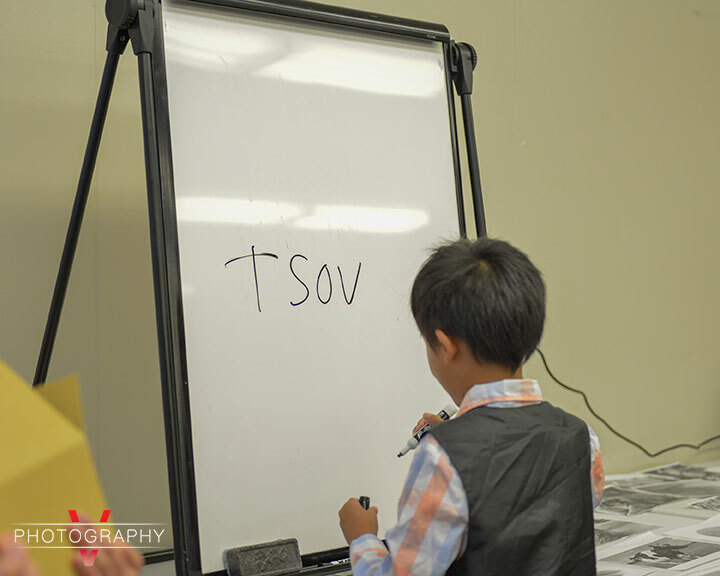 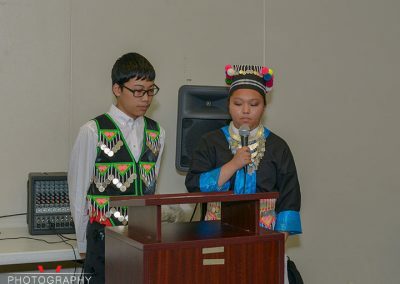 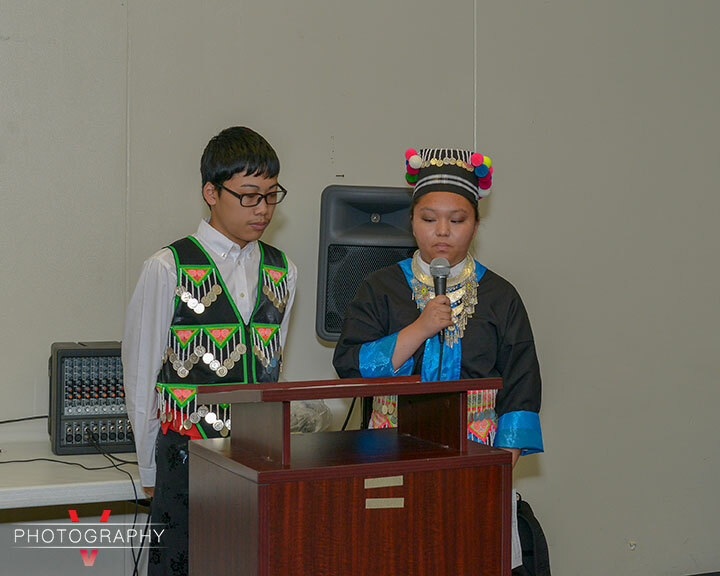 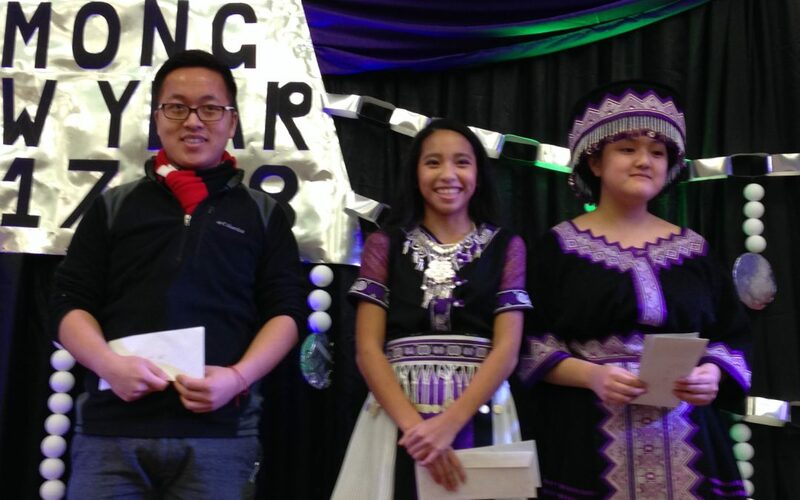 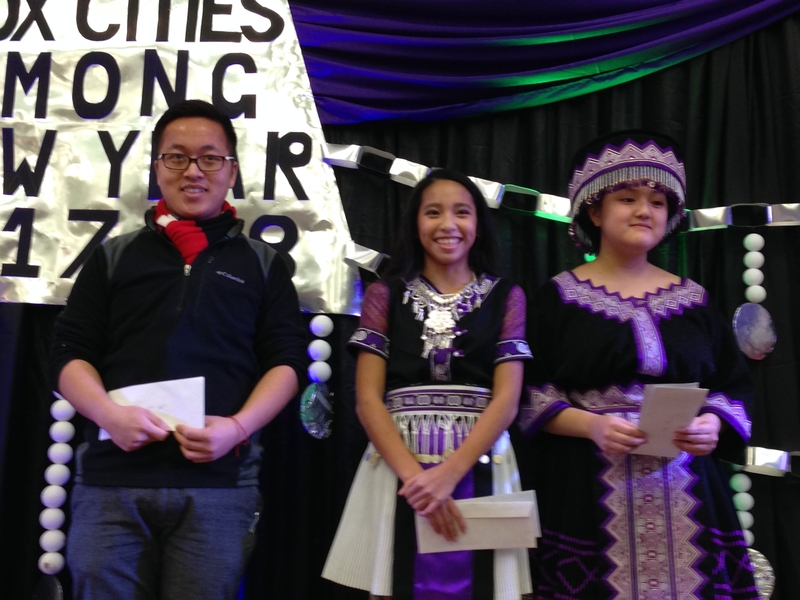 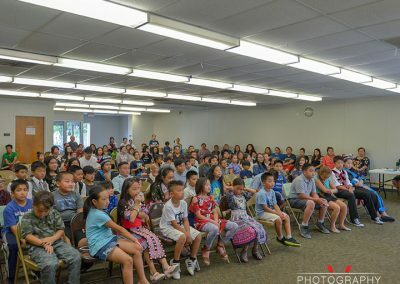 Today at the Hmong American Partnership office in Appleton, WI, we celebrated the achievement of the young Hmong students who took part in our annual Hmong Summer class program. 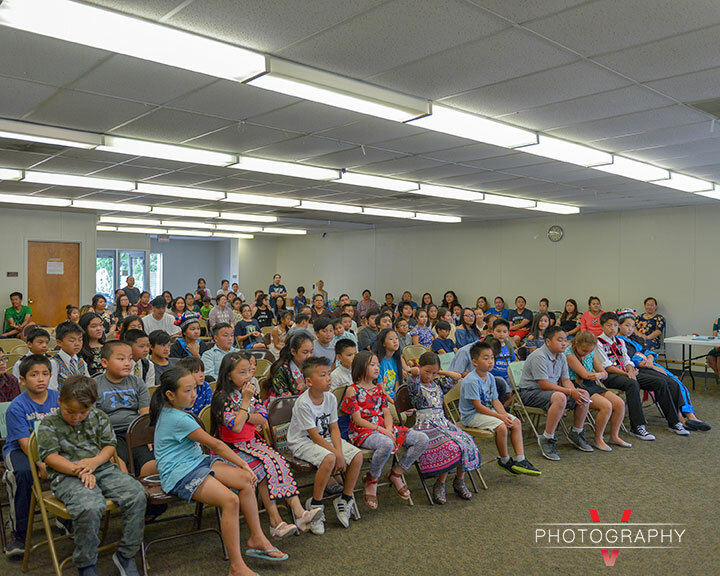 Classes were held at Highlands Elementary school from June 18th to July 20th. 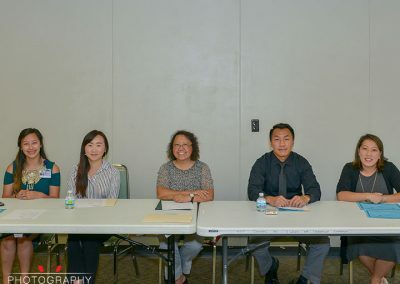 Today’s event consisted of a spelling BEE for students to showcase what they learned during the summer classes and also to be recognized for their hard work. 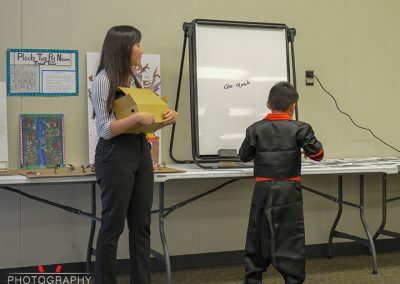 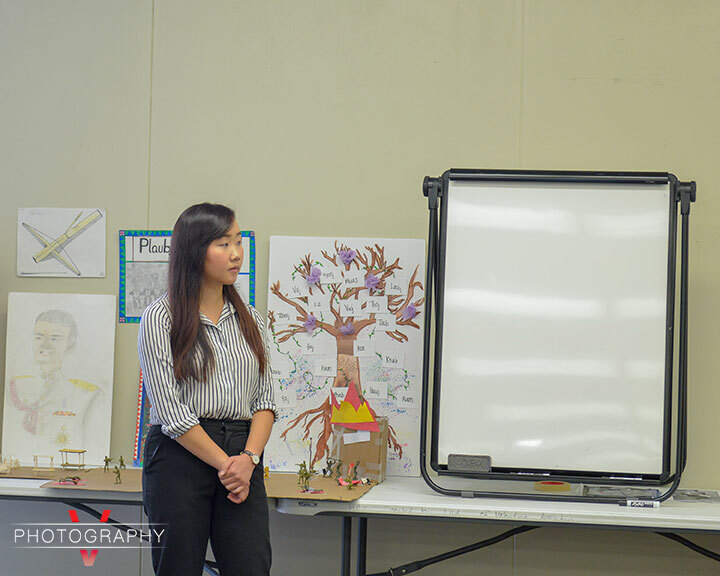 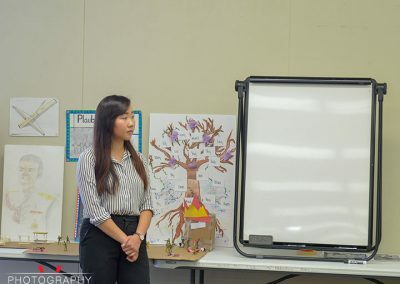 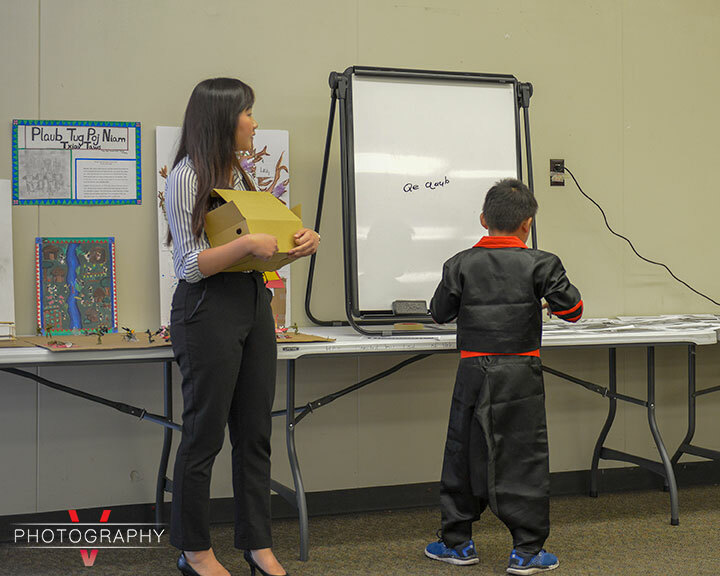 Special thanks to the Hmong instructors who dedicated their time and efforts to help teach our children: Hnub Her, May Dia Thao-Spiedel, Khang Vang, Jennifer Vang, and Maney Thao (who is currently working part time at HAP). 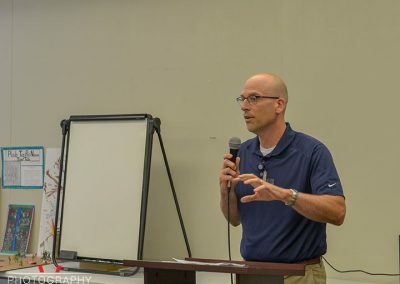 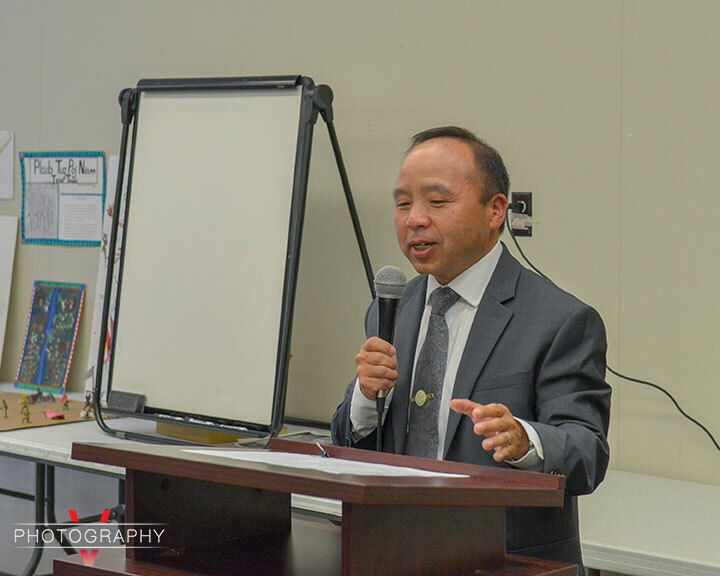 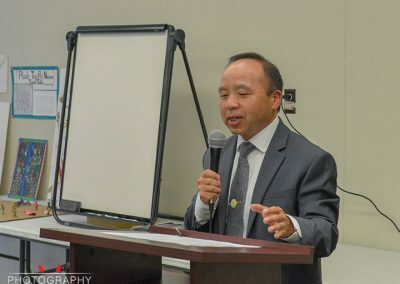 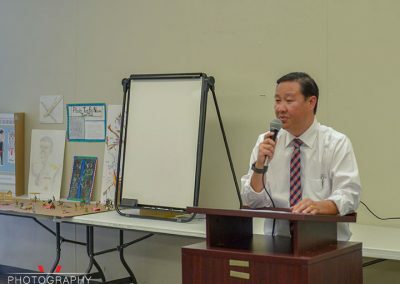 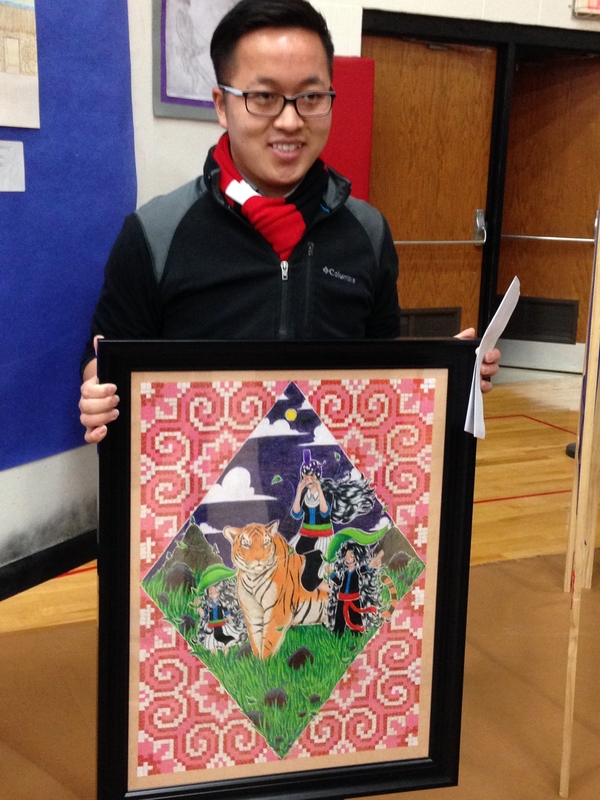 Thanks for Ger Vang for managing the program, Highlands Elementary School; and certainly the Appleton School District for the long standing partnership. 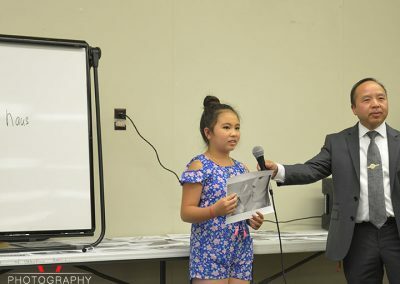 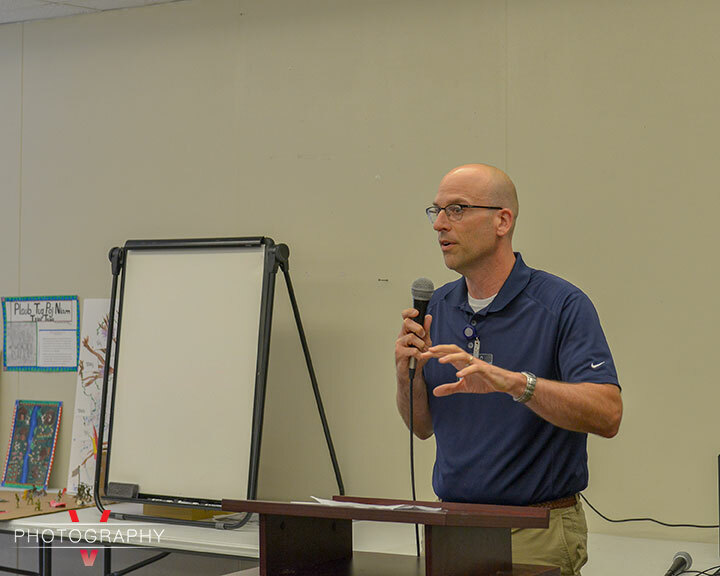 We are looking to host another Art Contest again this year for the 2018-19 Fox Cities Celebration in Appleton, WI. 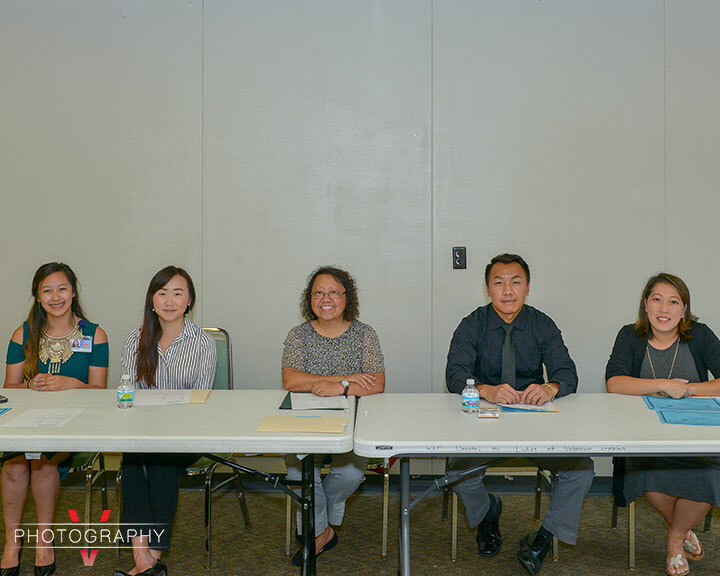 More information will be shared once the New Year Planning Committee is ready.